For the founder, and members of Wadhwani foundation, the crump of military boots in Haryana would have drawn a sigh of frustration. As communities look to the government for an increasingly smaller pie of jobs, it is obvious that the demand for special treatment is not going to abate anytime soon. The answer, or solution, will have to come from jobs creation in the private sector, where Startups and SME’s will have a special role to play, in the eyes of the foundation. A view that is finally being shared by the people who matter in government too. Well before it was acknowledged as a crisis, the Wadhwani foundation has been going all out to push for a singular focus on jobs in India, before the lagging growth in jobs jeopardises the hard won overall growth and social stability. From suggesting a permanent Jobs Advisor for the Prime Minister to evaluating key investment proposals for their job creating potential, the foundation has been ploughing a lonely furrow to get government, and anyone else who would care to listen, to take a hard look at India’s jobs scenario. 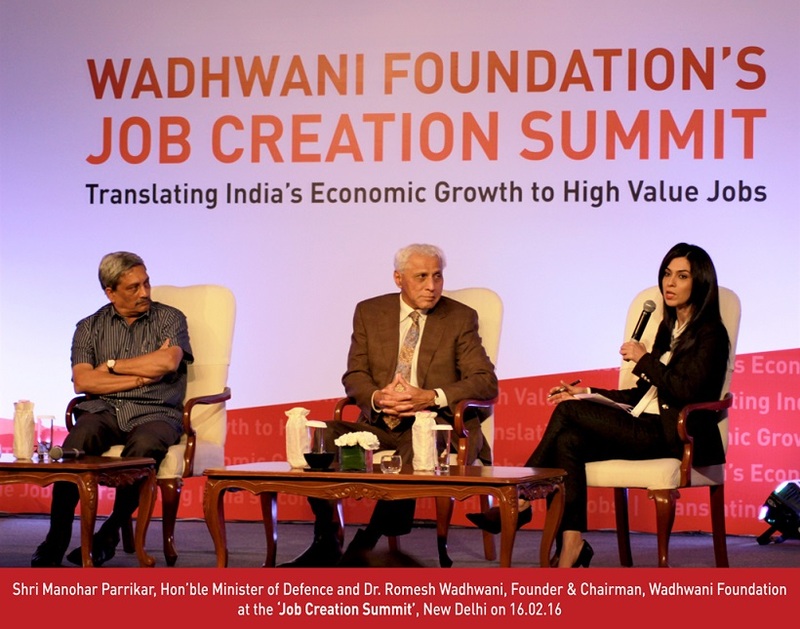 Founded by IIT Bombay alumnus Romesh Wadhwani, the foundation has been the vehicle used by the billionaire Wadhwani to drive his biggest social impact initiative, creation of Jobs in India and other emerging economies. 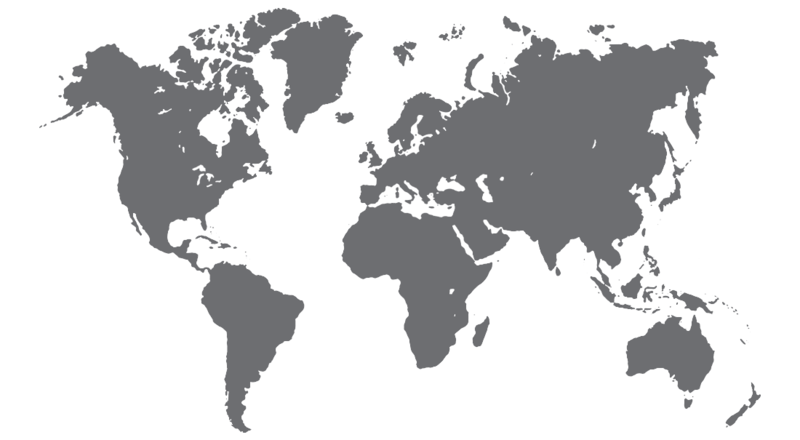 The foundation has five key initiatives driving this mission, with notable among them being the National Entrepreneurship Network (NEN), set up in 2003, which has supported thousands of entrepreneurs and founded hundreds of firms. Aligned to the work of NEN is the Skills Development Network (SDN), The Opportunity Network for Disabled (OND) and the Research and Innovation Network (RIN), with an aim to enable an innovation driven ecosystem in the country. “India needs to have a stated aim for creating 50 million jobs over and above the base rate to ensure equitable progress”, to achieve which, Mr Wadhwani has put down a White Paper, which lays down the roadmap for getting there. It’s a document policymakers would be well advised to take seriously, or make possibly the most expensive mistake this country can make at this stage. Because do what you can, reservation in government jobs has run its course in its ability to make an impact, as people agitating for them will realise soon enough. The foundation is headed by Mr Ajay Kela, President & CEO.